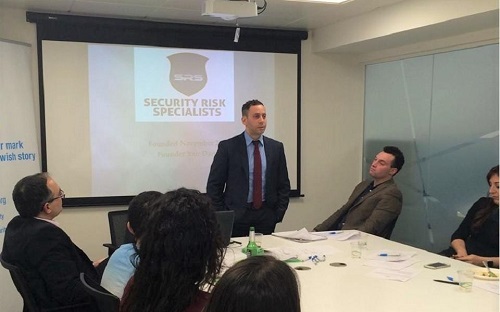 As experts in the field of security and protection, we offer consultancy and educational workshops to cover both theoretical and practical aspects of safety and protection. Our training and audit services are suitable for Institutions, households and individuals alike. Whether it be for the purpose of raising safety awareness in the workplace ,household or training in-house security teams, we will device a tailor-made programme to suit your needs. We can also provide an auditing service where existing security procedures are examined against probability and risk factors, to achieve optimal standards based on the client`s needs. Where required, Security Risk Specialists can act as main contractors where larger multi-layered security installations are needed. Such project can cover everything from concept design and specifications to installation and implementation of CCTV, Access Control, Alarms, gates and more.